For 35 years, UniqueHR’s leadership has helped shape and define the Professional Employer Organization (PEO) industry. 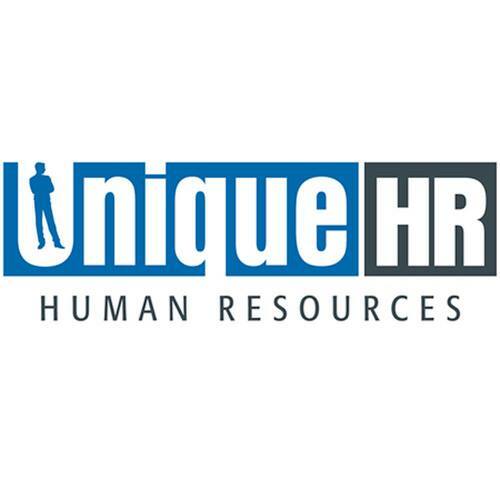 Now the premiere advisor for small and mid-sized businesses, UnqiueHR is trusted with human resource, payroll, benefits, and risk management services across the nation. Our clients can focus more effectively on their core business to grow faster, increase profitability, control cost, and be successful. Time: M-F 7:30 a.m. - 6:00 p.m.